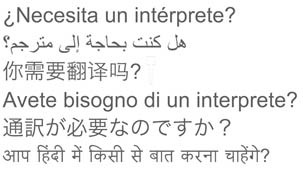 If you would like to speak with the Red Nose Grief and Loss Team in a language other than English, we can arrange a free interpreter for you through Translating and Interpreter Services (TIS National). Provide the name of the non-English speaker (you can choose to keep this confidential if preferred). State the language you need.